If you're looking for relaxation on the lake; Southport Townhomes is a fantastic Table Rock Lakeside community to explore. 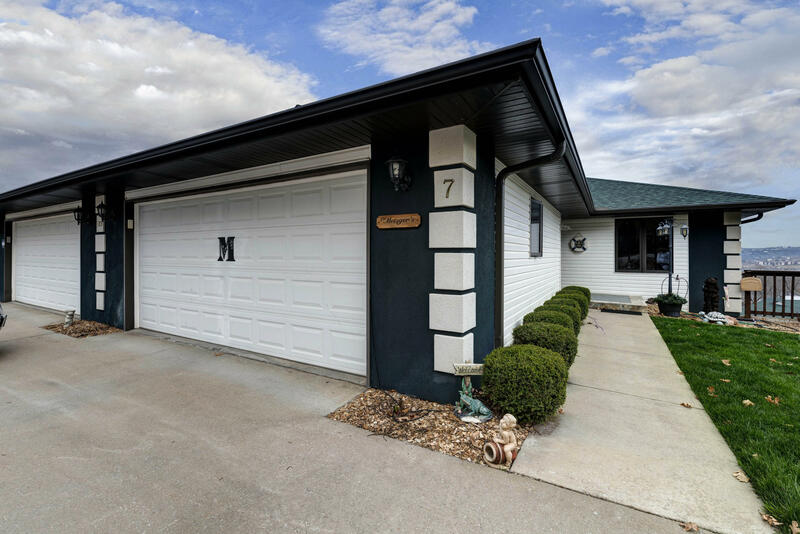 Located in Kimberling City, Missouri, this popular neighborhood sits close to nearby city amenities, easy lake access and plenty of boating opportunities. Everything is well maintained by the homeowners association, so the the home exteriors always appear to be in great shape. Not only that, but the association also maintains the yards and all the landscape too. No yard work here; just sit back and relax. Spacious in style, these Southport Townhomes for sale feature a great open floor plan along with 2-car attached garage. Many of them offer beautiful views of Table Rock Lake and scenic Ozark Mountains too. The homeowners association covers all water, sewer and trash along with fantastic community amenities such as outdoor swimming pool and clubhouse. Got a boat? You're in luck! 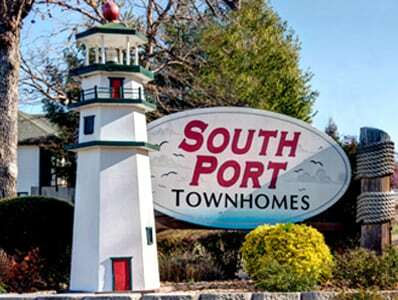 Southport Townhomes sits conveniently close to a number of community boat docks and public marinas offering private boat slips for sale or lease. Access to Table Rock Lake is phenomenal and provides prime swimming, boating and bass fishing. Want a copy of the neighborhood restrictions? My name is Charlie Gerken and I'd like to show you everything for sale in Southport Townhomes. Please contact me today for a showing of this lakeside neighborhood or any others of interest.